Welcome to this week's round-up of all the Royal Caribbean news and happenings. Hope you are staying warm and are ready to cozy up to some great Royal Caribbean fun. 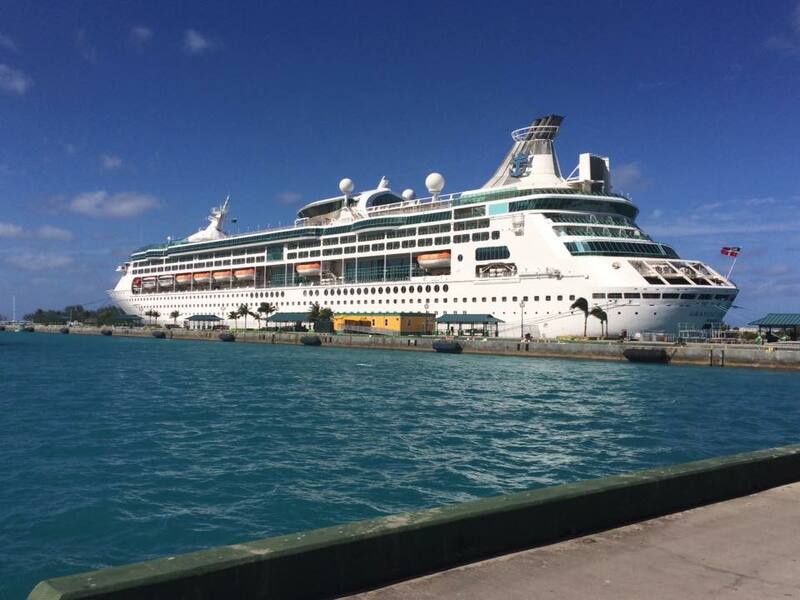 Grandeur of the Seas had to go in for immediate repairs to fix an issue with her rudder earlier this week. During a sailing, Royal Caribbean notified guests that Grandeur of the Seas was experiencing a technical issue which limits the operation of one of the two rudders used to steer the ship. As a result, the ship would be delayed in returning to Baltimore by two days. The repairs took place on January 11, with the ship returning to Baltimore on January 13. This caused the current sailing to be extended by two days and the next sailing to be shortened by two days. Royal Caribbean announced it will hold a Symphony of the Seas event in London. Our top ways to save money on your 2018 Royal Caribbean cruise. Are you cruising with children? Here is our guide to going on Royal Caribbean with kids. Top 10 tips for taking a Royal Caribbean cruise by yourself. Answers to commonly asked questions about Royal Caribbean's unlimited alcohol package. Here are the easy steps to follow to book a Royal Caribbean dining package. The 232nd episode of the Royal Caribbean Blog Podcast is now available, where we talk about what to do if the price of your Royal Caribbean cruise drops. Getting the best possible price for your cruise vacation is a goal every savvy traveler seeks, and on this week's episode, Annette and Matt talk about how to find price drops and what to do if the price does indeed change. Orlando Sentinel listed five new cruise ships slated for Florida debuts in 2018. Eat Sleep Cruise listed 10 signs you are addicted to Royal Caribbean. Cruise Habit explained cruise line transfers that get you to and from your cruise.